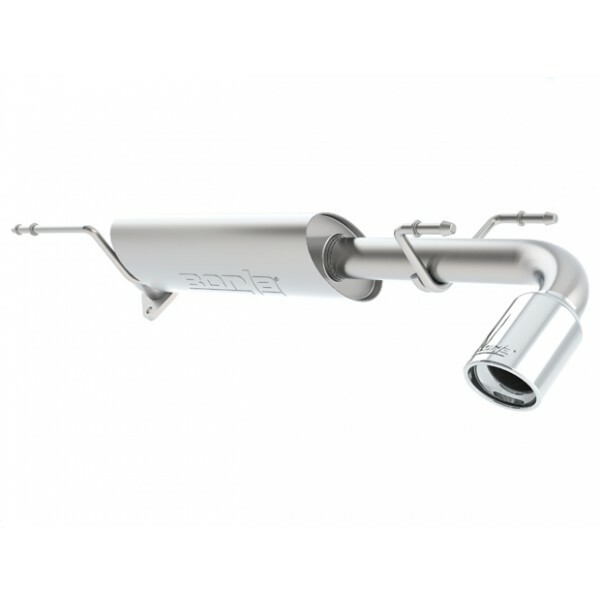 Borla's axleback arsenal is led by an aggressive high-performance S-Type system that utilizes patented XR-1 technology from Borla exhausts used in race-winning Corvettes and other GM champions. Drivers who prefer a more subdued sound will opt for a Touring version that combines a racing heart with a more stealth-like growl. 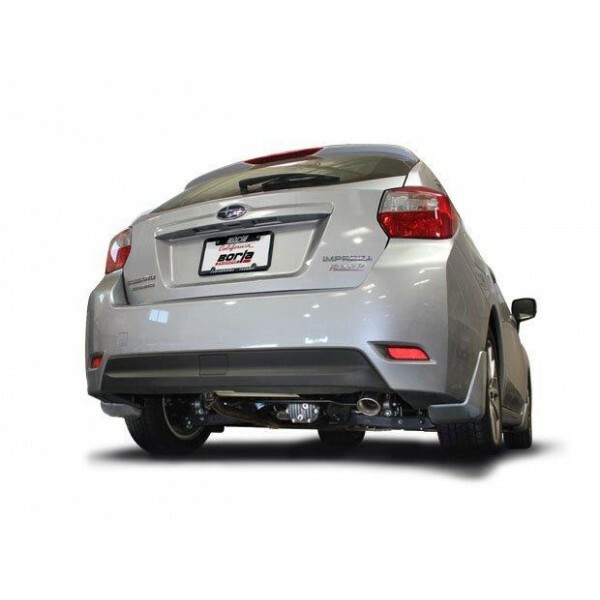 Like all Borla exhaust products, the Subaru Impreza Wagon / XV Crosstrek 12+ axleback systems feature durable high-quality austenitic stainless steel construction, patented ''power when you want it, fuel economy when you need it'' technology, mirror-polished tips and a Million-Mile Warranty. Good sound, not to loud and not too quiet. It gives it a nice boxer rumble. 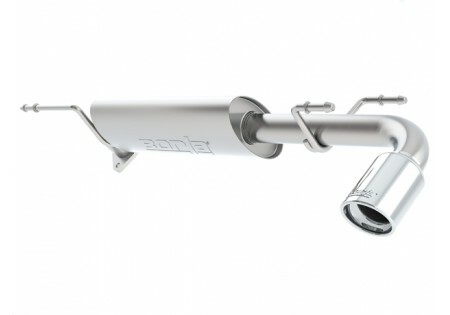 Pros: Easy Installation, Great Sound.